Here at Beamer Heating & Cooling it has been our pleasure to offer the highest level of comfort control for the community for years. Our foundation consists of efficient, reliable and cost effective heating, air conditioning and indoor air quality products. Beamer Heating & Cooling goes beyond the heating and air conditioning equipment to look at the whole house as a system. This enables us to solve comfort, indoor air quality and high utility bill problems others can't, and to ensure that new high efficiency equipment performs as close as possible to its laboratory rating. 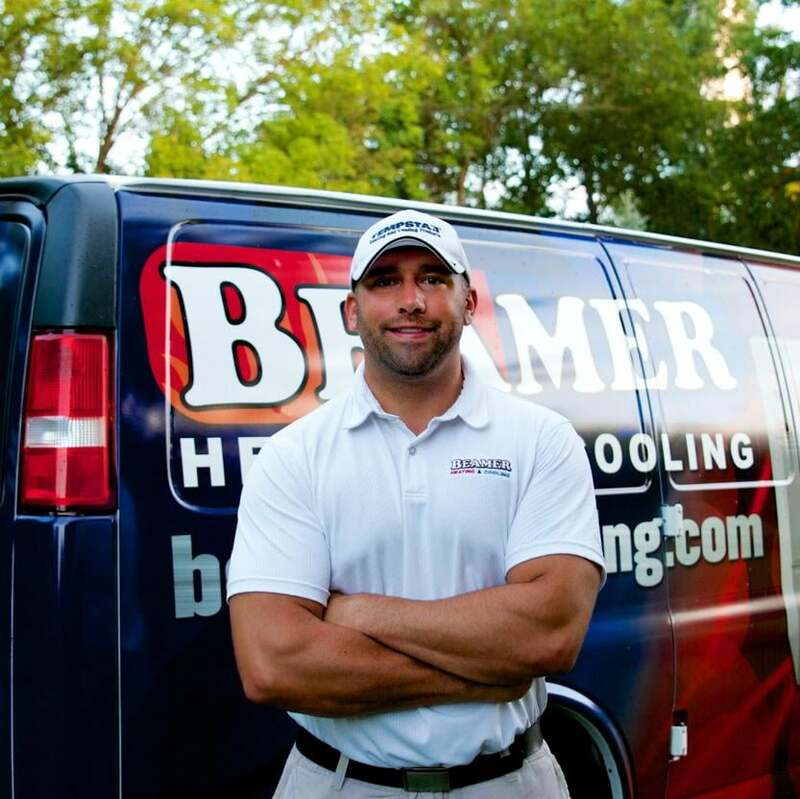 Beamer Heating & Cooling has served its customers with a commitment to service and value. We have the experience and expertise to get the job done right the first time. Our skilled professionals use only the finest tools and materials. We provide personalized service and affordable service rates. And if there's anything else we can do to make your experience any better, just ask. We appreciate your interest and look forward to earning your business.